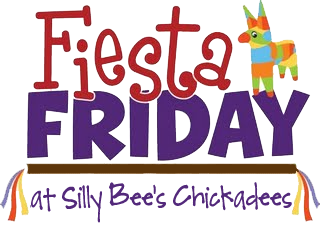 Silly Bee's Chickadees: Fiesta Friday- Wii Love Bowling! Saturday we had loads of fun at Michael's Surprise Wii Bowling Tournament Birthday Party. Whew! It was very low key--no decorations, just food and fun with friends and family. 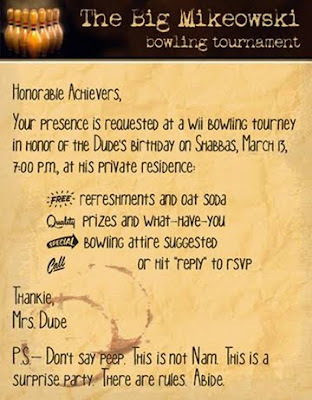 The invitation was designed with a Big Lebowski theme. 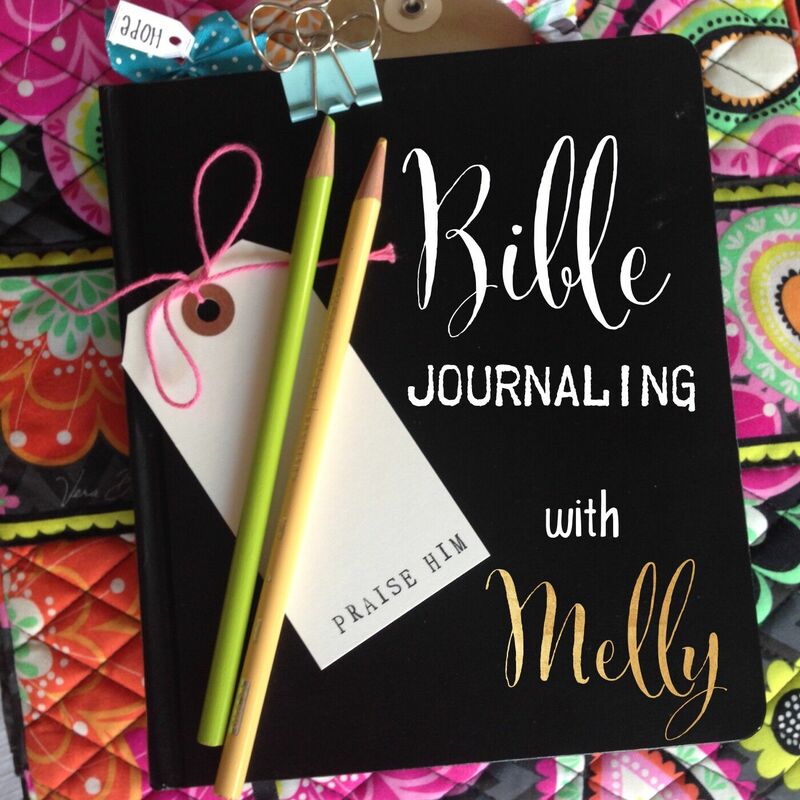 I did it in Photoshop and emailed it out on the down-low. 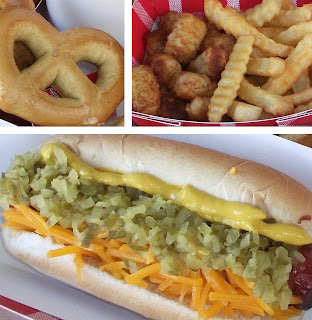 We served bowling alley style food: hot dogs, fries, tots, soft pretzels and nachos. Yummm. I for one ate way too much. I made little bowling pins for the top of the ice cream cake. They were too cute! The King Pin trophy for highest score went to Candy. Her Elvis-style technique was superb and I think it just may have given her the edge. That's the skinny! Happy Birthday, Dude! thanks Pud! You're the best!